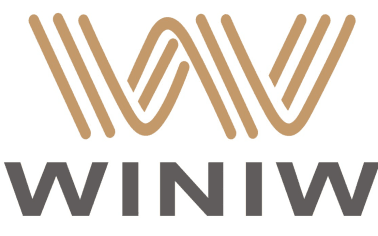 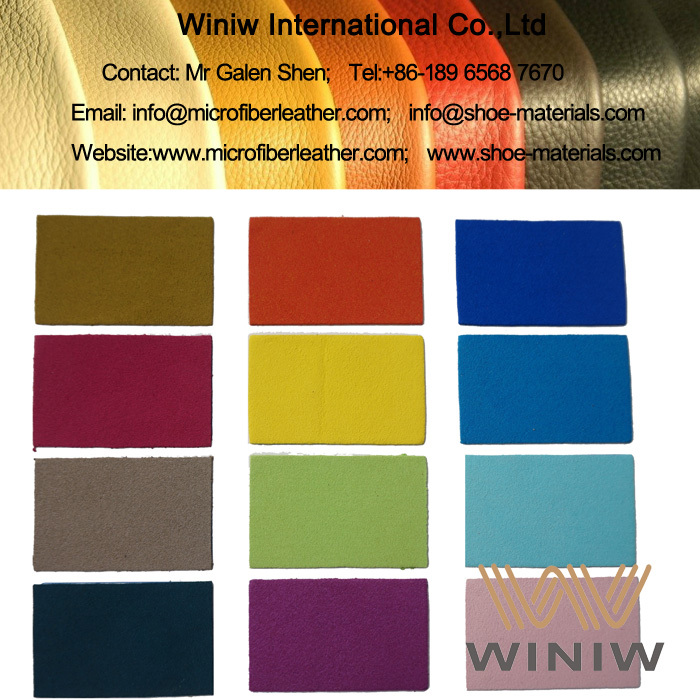 Best Quality Synthetic Suede Material for Shoes Lining – WINIW Microfiber Synthetic Suede Leather! 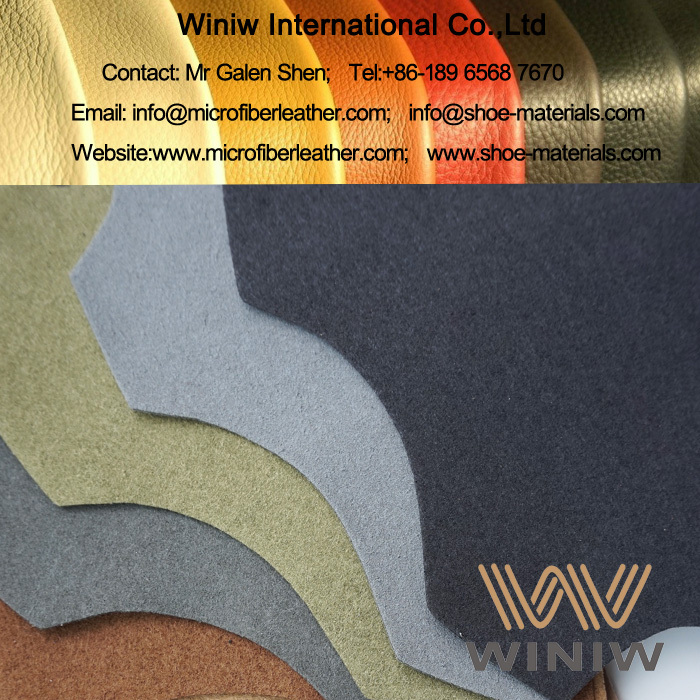 High strength, superior wear resistance, excellent breathable, is the best quality shoe lining material. 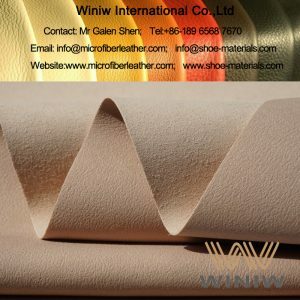 WINIW Microfiber Synthetic Suede Leather, or called Microfiber Suede Leather, Suede Microfiber Leather, is the best leather substitute material for shoe lining, looks and feels same as genuine suede leather, high mechanical strength, superior durability, premium quality faux suede lining material. 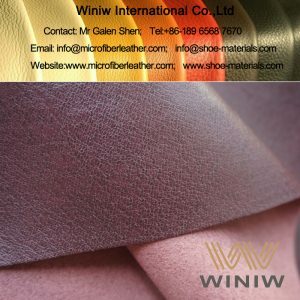 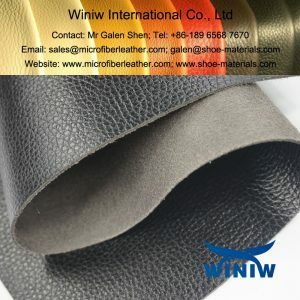 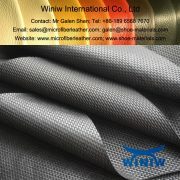 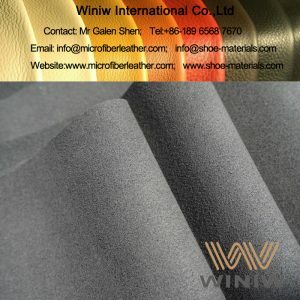 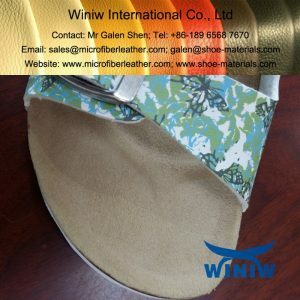 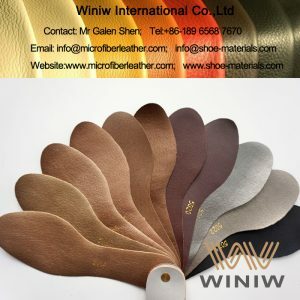 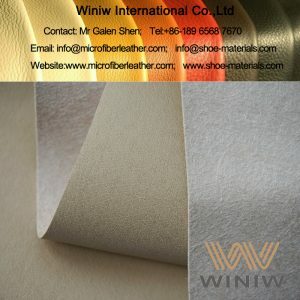 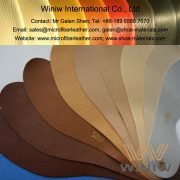 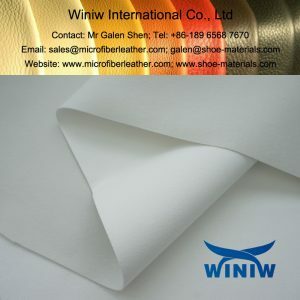 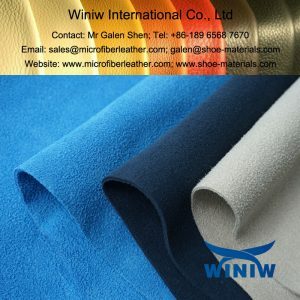 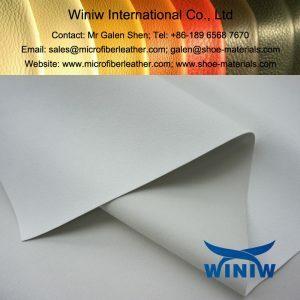 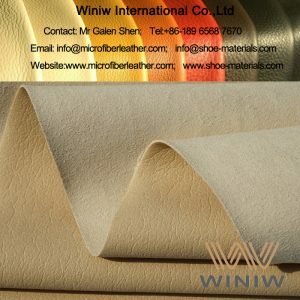 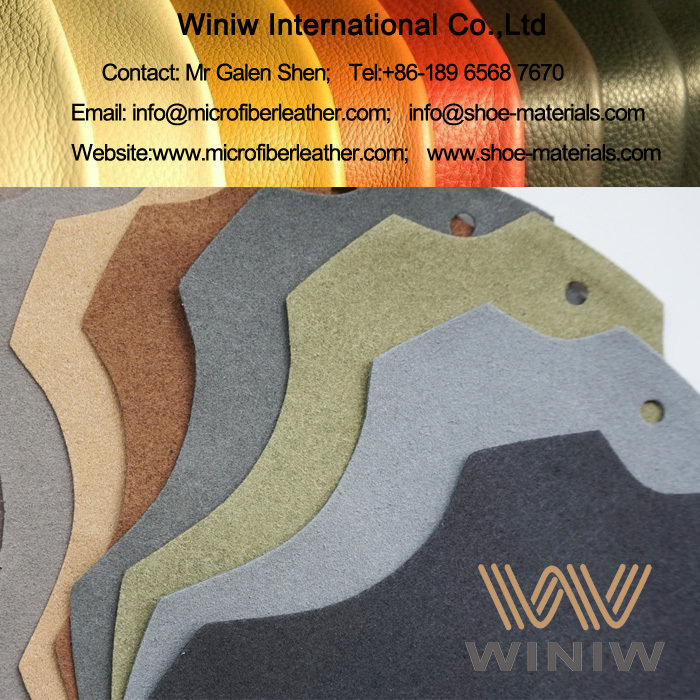 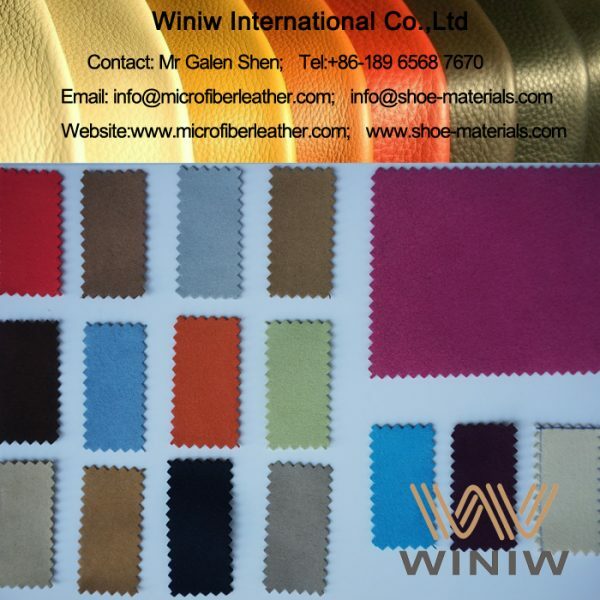 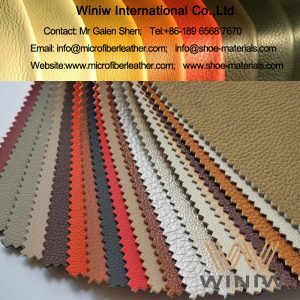 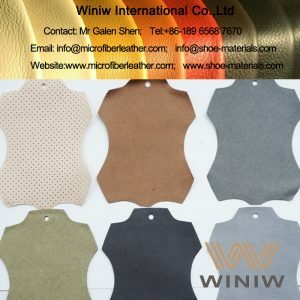 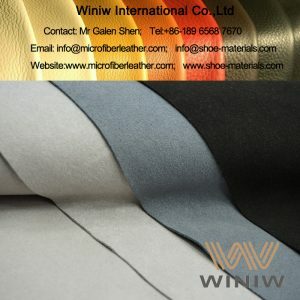 Application of WINIW High Quality Microfiber Suede Leather for Shoes Lining: shoe upper lining, heel lining, insole cover lining, vamp lining, quarter lining, counter lining, etc. 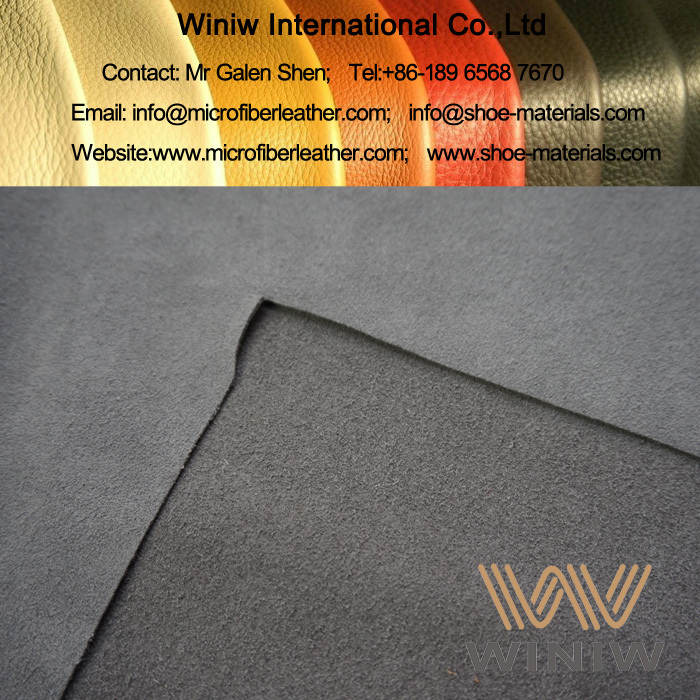 WINIW Microfiber Synthetic Suede Leather is Eco-friendly, meet EU REACH regulations, SVHC 168 meet requirements, free of AZO, Phthalates, PAHs, Cadmium, etc.